Knights Plumbing services all residential homes and commercial properties in the city of Irvine. Our certified and bonded plumbers will promptly come to your residence to assess the plumbing problem, give you a free estimate with flat rate pricing. No matter what time or day of your plumbing emergency, Knights Plumbing will always be available, providing you only quality and respectful in-house plumbers. We take great pride in dispatching clean, courteous, and knowledgeable plumbing technicians to your Irvine home or office, equipped with all the tools needed to get the job done right the first time. All our members are professionally trained to keep a clean and safe work area while respecting your household. 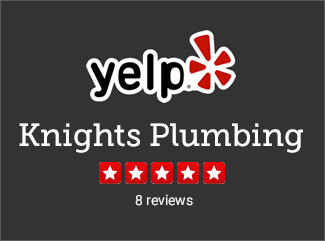 Our services are all done by our in-house, trained, and certified plumbers at Knights Plumbing. All our services come with a free estimate and flat rate pricing, with a satisfaction guarantee or we will do whatever it takes to correct it. Our 24 hour emergency service gives you peace of mind knowing that our professional staff will be available to handle your water leaks, clogged drains, or backed up sewer drains, 7 days a week, 24 hours a day. Tangled hair, disposable garbage, and debris are all common reasons why your drains get clogged up and water backs up in your sinks or showers. At Knights Plumbing, we are expert drain cleaners, utilizing modern technology to inspect your pipes to identify and pinpoint the exact location of your clog. Once we have assessed the situation, we will provide a free estimate with a flat rate price to present the best offer for the highest quality of work. 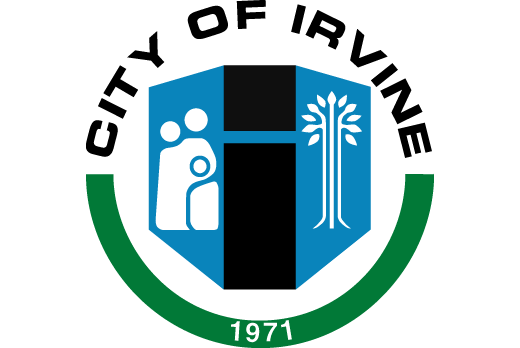 Once agreed upon, our plumbing technician will use our industry strength hydro-jet water pressure cleaning machine to cleanse your drains thoroughly, completely clearing the clogs freeing up the water flow. When it comes to repiping, Knights Plumbing is second to none. Our repiping technicians will come directly to your Irvine residential or commercial location to assess the problem. Most homes have to repipe sections of their home because of galvanization of their pipes. The most common culprit of galvanization is the metallic taste found in your home’s water or there’s low water pressure coming from your water outlets across your residence. Knights Plumbing will identify where the affected pipes are and repipe them using copper or plastic pipes to prevent future problems. Owning a home in the suburbs of Irvine is one of great things about living in Orange County. Like all the other cities in the O.C., the foundation of every Irvine residence is built on concrete slab. The only problem with having a concrete slab is when natural disasters happen like earthquakes, the slab foundation shifts and resettles, often causing damage to your water pipes underneath. You may not notice them at first, but over time, leaks occur on your floors, walls, cabinets, and your foundation. Irvine homes are some of the newest homes developed in Orange County. Most homes come with a hot water heater from a major brand name such Rheem, Rudd, Lenmore, General Electric, Bradford, A.O. Smith or another high end brand. Our certified water heater technicians come fully equipped with the tools and knowledge to come to your residence to repair or replace your tankless or electric hot water heater, getting the job done right the first time. Even if you are upgrading your hot water heater unit or replacing it, Knights Plumbing will gladly install your new unit. No matter what part of Irvine you live in, whether it’s by Irvine Lake or the Verizon Wireless Amphitheatre, Knights Plumbing will come to your location, ready 24 hours a day. Our quick response means we will reply to your call within the hour. Since we located just 30 minutes north of the Irvine Spectrum and each of our team members come fully equipped to take care of your plumbing needs. The heart of Knights Plumbing are the residences and businesses of Irvine, who value high quality workmanship when it comes to their property. 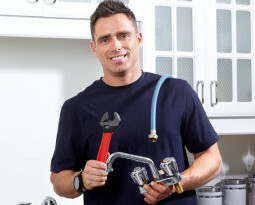 We take great pride in being the best Irvine plumber in all of Orange County, and believe that our hard work speaks for itself through the great reviews our customers have given us. Our guarantee to all our customers is that if you will be 100% satisfied with our work or we will do everything to make it right.